The poster MUST INCLUDE the words 'Slow Down In Town'. It can be in any colour(s) and any media… it's up to you… let your imagination run wild! To enter you need to take a picture or (selfie) of yourself holding your entry like the ones shown in the #takeasafie section on the savekidslives2015.org site. 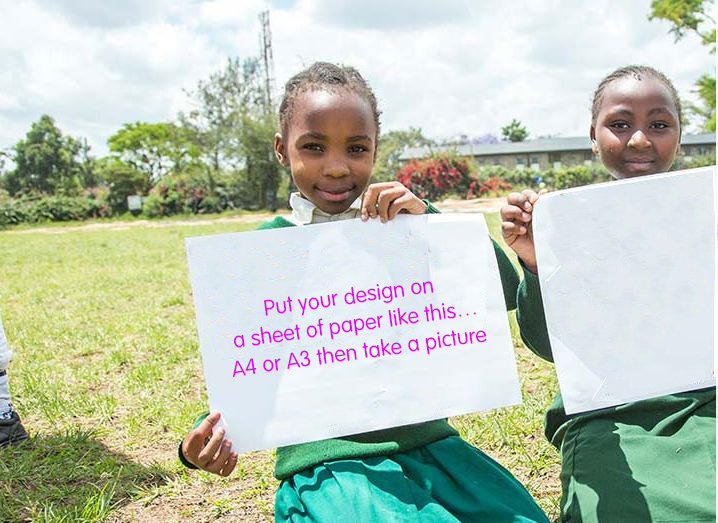 Use a sheet of A4 or A3 landscape paper to create your design so that you can easily hold it in front of you, whilst you take a photograph then upload using the button below. (Please take your photograph in a landscape). But don't worry if you can't do this - just enter by uploading a good resolution scanned image in jpeg format of your design. Remember you can send us your #Safies too! Remember, if posting, put your name and full school address on the back and allow 3-4 days for it to get to us before the closing date. To enter you must be a JRSO participating school, only one entry per pupil is allowed. You can also work in small teams if you prefer. A certificate with the winning logo will be awarded to all participating JRSO schools. The winning school and pupil(s) will receive a framed copy of the certificate with their logo featured and some JRSO items to support the work being doing in school. 1. Entries accepted from JRSO participating schools in Scotland only. 2. Pupils must have permission from the school to enter. 3. If sending a ‘Safie’ (picture of pupil and entry), parental permission must be given. 4. All entries received become the property of Road Safety Scotland. 5. Postal entries cannot be returned. 6. The decision of the judging panel is final.